Choose your language and your payment mean : "DELL’s strategic vision after acquiring EMC and VMware, by Aongus Hegarty, president, EMAE"
Envoyer à un contact : "DELL’s strategic vision after acquiring EMC and VMware, by Aongus Hegarty, president, EMAE"
DELL’s strategic vision after acquiring EMC and VMware, by Aongus Hegarty, president, EMAE Where am I? 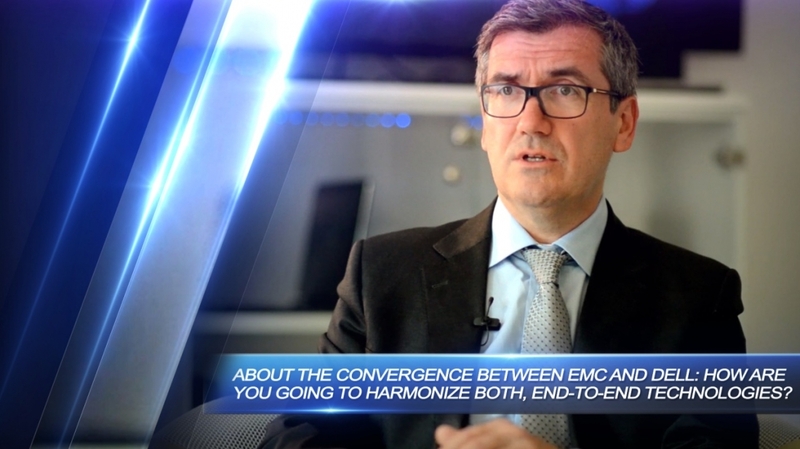 About the convergence between EMC and DELL: how are you going to harmonize both, end-to-end technologies? What about VMware’s integration within DELL (as a packaged offer for instance)? Tell us how the combination between VMware and DELL’s strategies could benefit the marketplace? This subject has been accessed 3.160 times, by 1.390 different IP addresses, without taking into account anonymous IPs.